Where it all began ? It was organised as a biannual event until 1990. Aferwards, It became a quadrennial event. In 2016, the general assembly took the decision of organizing it very two years instead of four. The General assembly has approved the fact that the event is to be organised every two years instead of four. 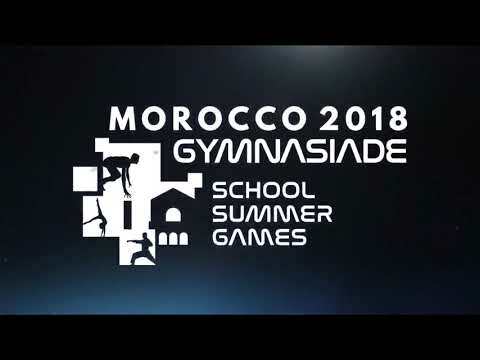 Morocco will organise the first Gymnasiade in Africa. 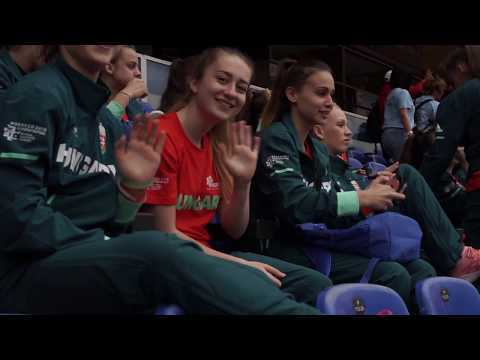 This 17th edition will host 18 sport disciplines. Morocco, a land of hospitality, civilization and history is welcoming you. 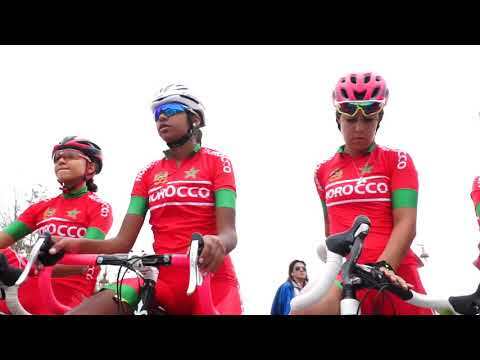 So many sports are for the first time, being hosted at the same event: a first on the African Continent. In partnership with the International School Sport Federation, a multidisciplinary organizing committee has been established at the national and regional levels.